This 56 track box set contains the first four studio albums recorded by The Glitter Band during the heyday of Glam, 1974-76. 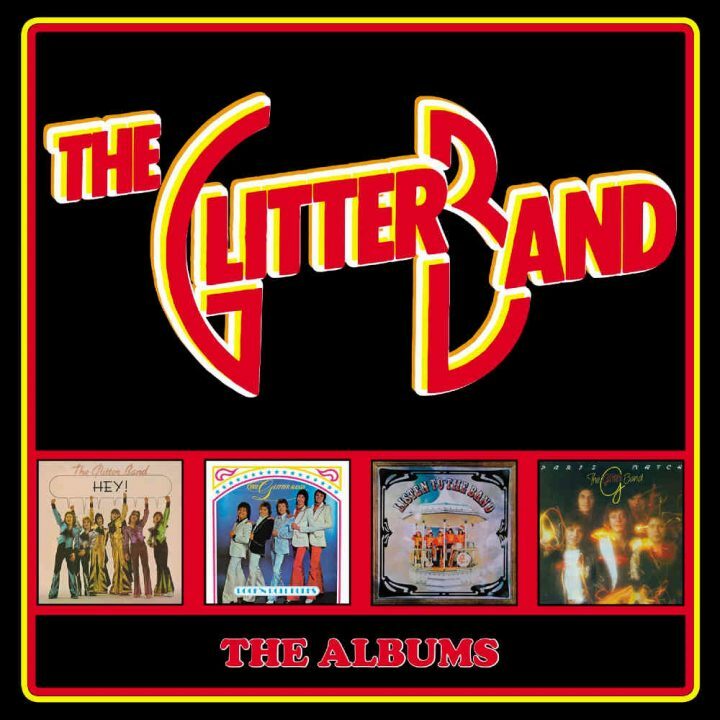 • This 56 track box set contains the first four studio albums recorded by The Glitter Band during the heyday of Glam, 1974-76. 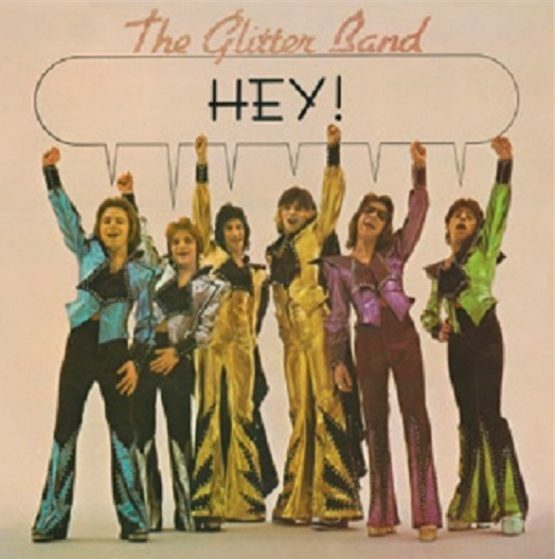 • Disc One is the Glam Rock masterpiece “Hey!” which spent three months in the UK National Charts, eventually peaking at No.13. It features the hit singles ‘Angel Face’ (UK No.8, Germany No.8, Australia No.2) and ‘Just For You’ (UK No.10, Germany No.35) plus a bonus non LP B-side. • The second CD is the “Rock N Roll Dudes” LP which hit No.17 in the UK in May 1975. The hit singles ‘Let’s Get Together Again’ (UK. No.8, Germany No.19) and ‘Goodbye My Love’ (UK.No.2, Germany No.32) are included alongside two non LP B-sides. 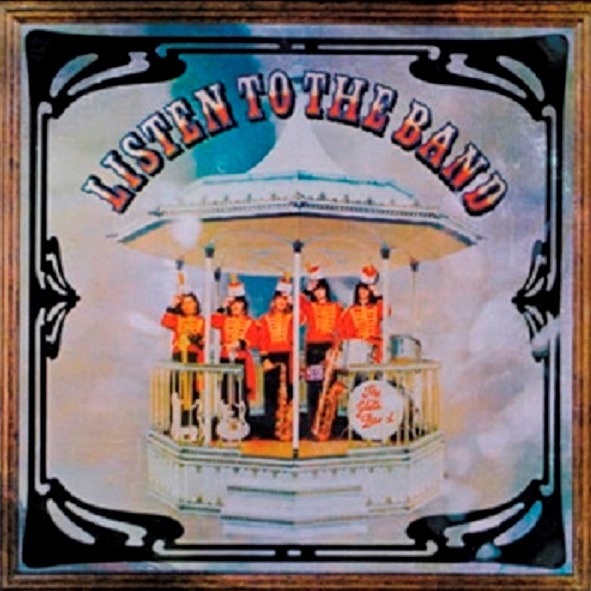 • “Listen To The Band” is Disc Three and it includes the hit singles ‘The Tears I Cried’ (UK. No.8, Germany No.35, Australia No.5), ‘Love In The Sun’ (UK No.15) and ‘People Like You And People Like Me’ (UK No.5, Germany No.14) as well as the USA Top 100 “Makes You Blind” and the non-charting ‘Alone Again’. 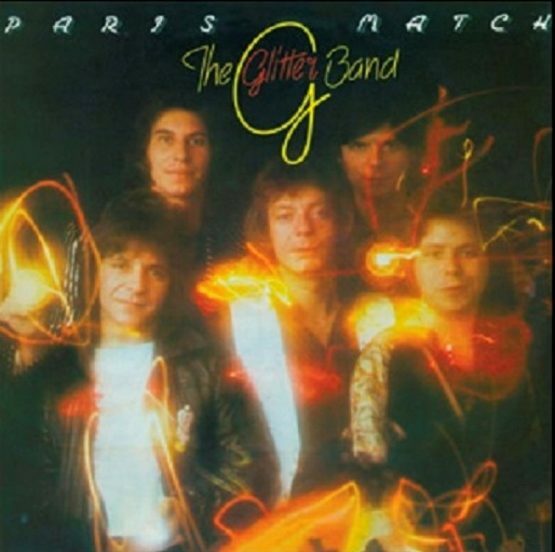 • The final CD is 1976’s “Paris Match” album which includes the singles ‘Look What You’ve Been Missing’, ‘Lay Your Love On Me’ and ‘She Was Alright’. 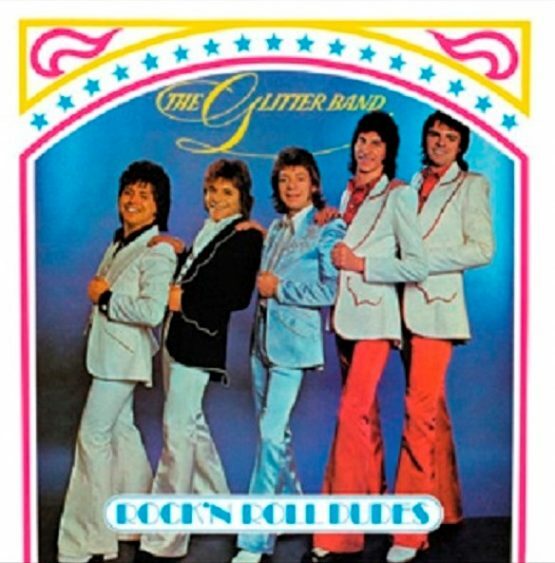 The album also now comes in its Glitter Band sleeve rather than The G Band one. 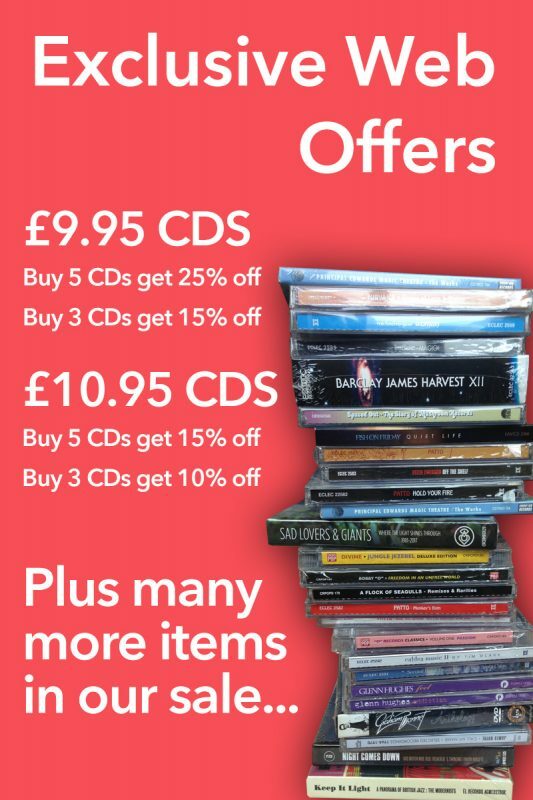 • The clam shell box also contains a 20 page booklet with detailed liner notes plus numerous pictures of singles from around the globe to get collectors updating their “Wants Lists”! 14. YOU WOULDN’T LEAVE ME WOULD YOU?